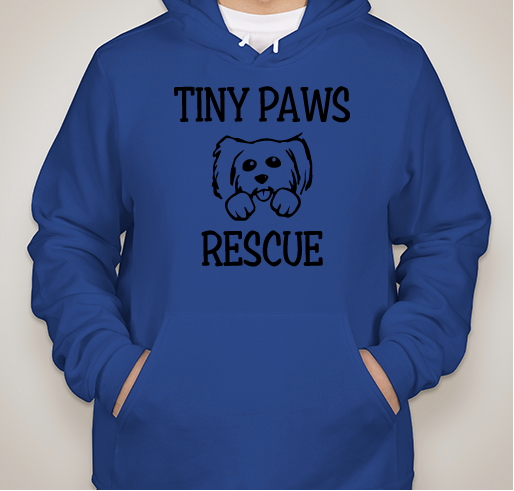 All funds raised will be paid directly to Tiny Paws Rescue for medical needs of our TINYS. 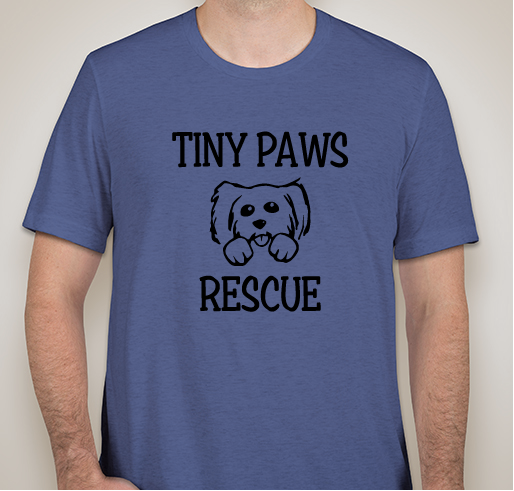 Tiny Paws Rescue is a foster based, small dog (and sometimes cats) rescue and advocacy group serving South Jersey, Philadelphia and the surrounding areas. We are dedicated to saving the lives of homeless and abused small dogs, rehoming them and giving each one the forever loving home they deserve. 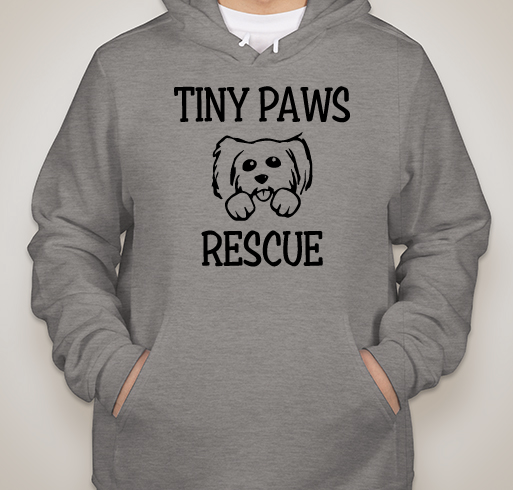 Tiny Paws Rescue was founded in 2015 and currently serves Southeastern Pennsylvania and Southern New Jersey areas. We are dedicated to finding loving homes for homeless, abandoned, injured and abused small dogs thus reducing the overpopulation of homeless small dogs in our community. We ensure the safety of homeless small dogs through our foster and adoption programs. For animals in our care we provide necessary medical care, vaccinations, micro chipping and spay/ neuter services. We educate the public on responsible ownership of small breed dogs and the benefits and importance of spay/neutering to reduce the incidence of medical issues and overpopulation. 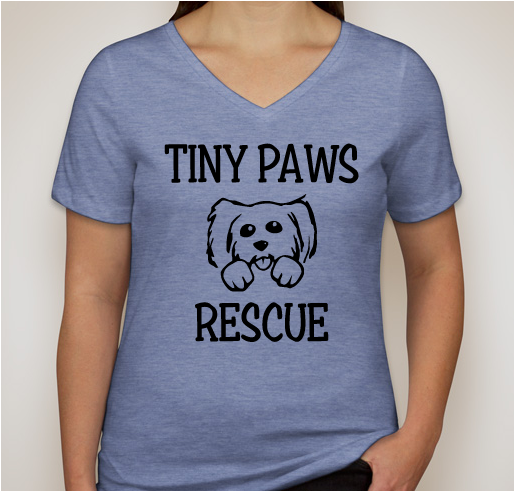 I am a foster mom for Tiny Paws. It’s is a wonderful organization. 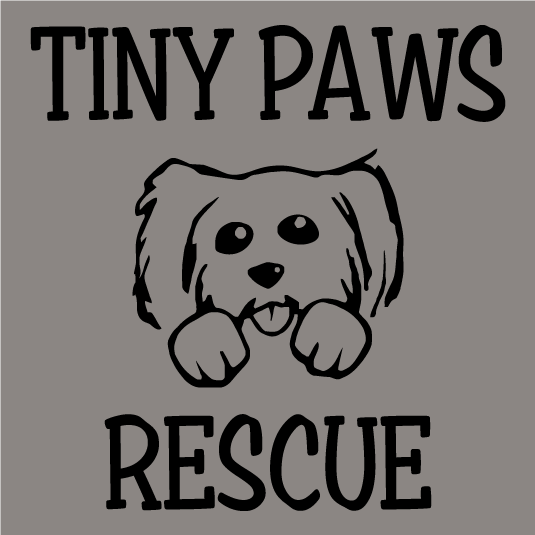 I volunteer for Tiny Paws. I want to bring awareness of this organization to others. I also want to wear the TP gear when I attend TP adoption events or “meet & greets”. 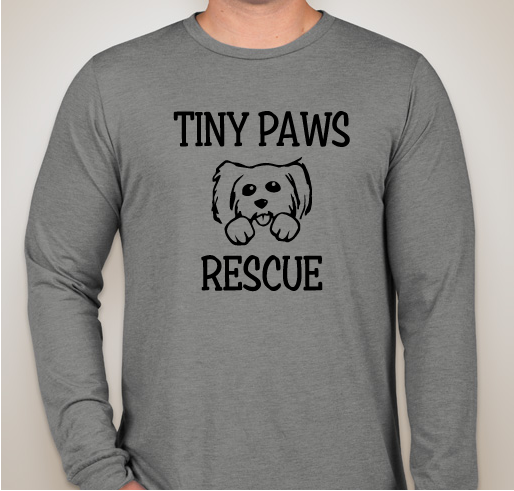 Share Why You Support "TINY PAWS APPAREL"